The world of digital design has changed dramatically over the years as it's evolved to the changing industry's needs. There are many 3D modeling apps on the market nowadays which cater to the specific requirements of industries such as mechanical design, product design, graphic design and architectural design. These apps are constantly improved and expanded with advanced features as time goes on. The latest versions give artists new sets of tools to create digital models with speed and efficiency, streamlining their workflows. With so many different kinds of software available, choosing the right digital modeling app that suits your needs is essential because the choice of 3D modeling software reflects on the quality of digital design. If you are looking to create a 3D project, this simple guide will help you make the right choice. 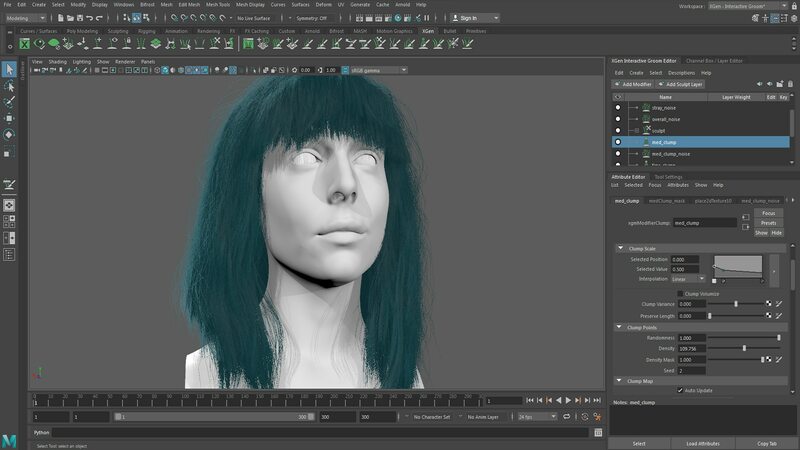 Maya is one of the best 3D modeling software suites that provides high-end tool sets for 3D character creation. Some of its new enhancements to the existing modeling workflows and tools include symmetry modeling, revamped sculpting toolset, polygon modeling, and OpenSubdiv support allows users to work faster than ever before. The new modeling workflow tools such as Quad Draw, Curve Warp Deformer, and the new Circularize tool helps artists to create both characters and environments for 3D projects. This software is held as top choice among professional artist for detailed modeling and is used by most of the leading animation and VFX studios like Pixar. 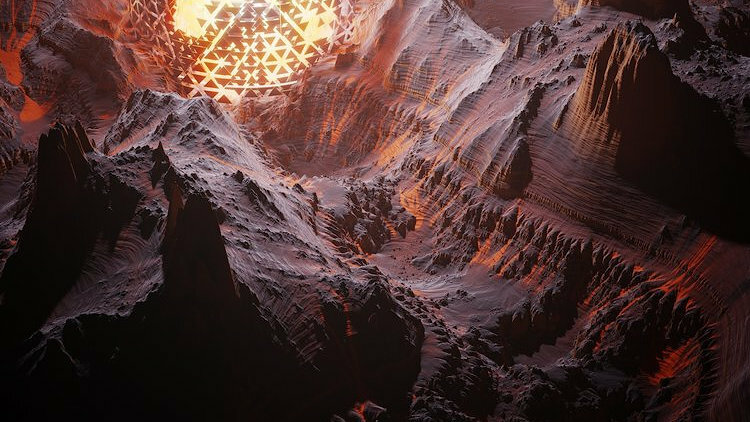 Maya is best used to create realistic environmental elements for games such as rocks, foliage, and trees as well as natural locations and terrains. Automobile design is another area where Maya can be used productively to create digital prototypes of automobile products. Autodesk 3ds Max offers robust 3d modeling toolsets to create detailed characters, shapes, and a range of environments for 3D projects. Streamlining the 3D modeling workflow, Autodesk had made improvements in this app through a series of improvements to design tools such as Point to Point Selection, highlight preview before selection, local align transform and enabling the pinning of the working pivot of an object. With all these kinds of reliable modeling tools, Autodesk 3ds allows companies to create massive 3D worlds in games and movies, stunning scenes for digital visualization, and engaging virtual reality experiences. 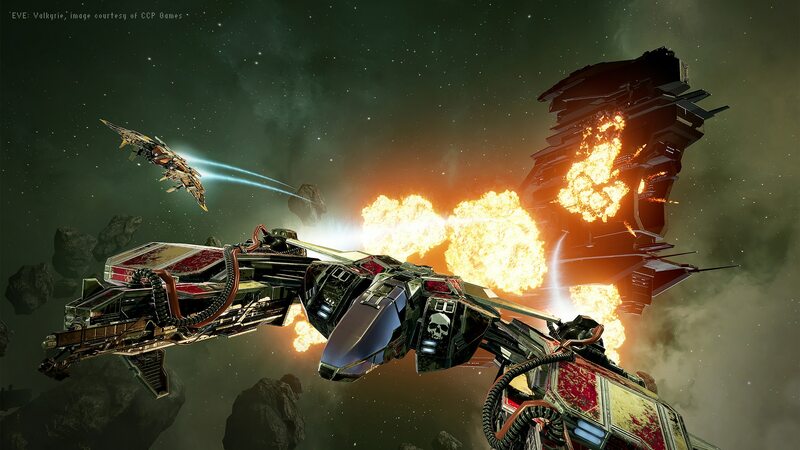 3Ds Max is widely used by professional game development companies to leverage the huge variety of modeling features and large community support for tutorials and plug-ins on offer. The app is best for creating product designs, interior designs, and architectural workflows. Blender is a free and open-source 3D modeling app that provides professional grade 3D modeling features with support for all major operating systems. Recently the software has been updated with a fully integrated 3D asset creation suite, offering modelers a set of new tools for creating a broad range of 2D and 3D content. Some of its new features include polygon meshes, Bezier and B-spline curves, metaballs, vector fonts, Python scripting access for custom tools, Boolean mesh functions, and new editing functions. Its cross-platform interoperability and extensibility offers modelers the ability to easily port their 3D content, from single 2D still images to an interactive 3D content, or even a full 3D movie in high quality to any other game engines such as Unity, Unreal, and CryEngine. 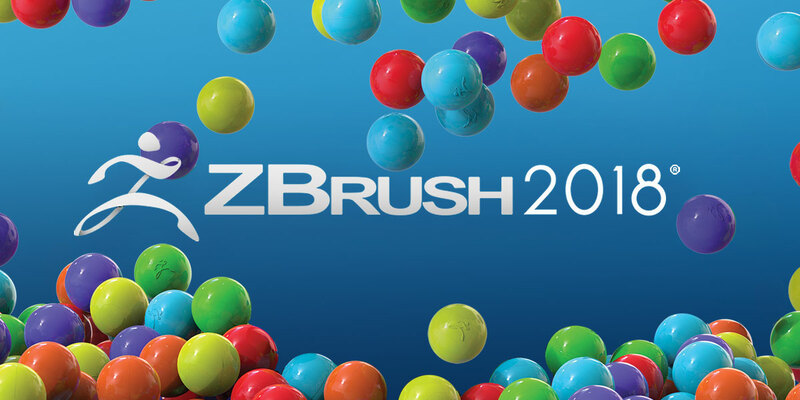 With its intuitive workflows, powerful features and export capabilities, Z-brush is considered to be the best user-friendly sculpting software suites for 3D modeling. The app has great customization capabilities to add fine details to 3D assets quickly and efficiently in every stage of modeling. This is achieved through voxel technology, where each pixel contains information on depth, orientation, and material and color value. It provides customizable brushes to shape textures and paint virtual clay in a real-time environment that provides instant feedback. ZBrush 2018 has integrated advanced sculpting tools like SCULPTRIS PRO, PROJECT PRIMITIVE, New Gizmo, 3D Deformer and POLYGROUPIT, which brings the concept art and creative sculpting to a new level. Z-brush is best for creating high-resolution models and is mostly recommended for 3D printing, architecture design, games, and films. Moreover, the app can be easily integrated with the major animation software and allows exporting files in the most commonly used formats. A highly intuitive and easy to use 3D modeling software, CINEMA 4D provides all the essential tools needed to create any 3D object and stunning 3D animations. The latest version of this app, CINEMA 4D R19 is packed with new advanced 3D modeling features. The new Polygonal Pen tool has multiple functions built into one tool, saving you the time it would take to switch tools. Similarly, the new Knife tools give you precise control over where object edges appear, making it easier to create complex shapes. A very flexible Level of Detail feature makes creating 3D assets and optimizing scenes for game workflows easy. Cinema 4D boasts integration with Adobe After Effects and is ideal for creating motion graphics. All of these tools help us to deploy our 2D and 3D projects successfully and brings quality output that surpasses our clients' expectations. Our team at Zco possesses expertise in wide variety of 3D modeling software and are fully capable of creating impressive 3D assets for all industries and applications. Don’t hesitate to share your thoughts with us if you have any questions about 3D modeling software and how you can utilize them for the successful creation of your project. We help our clients to optimize their projects to make use of all the latest advancements with 3D modeling tools.